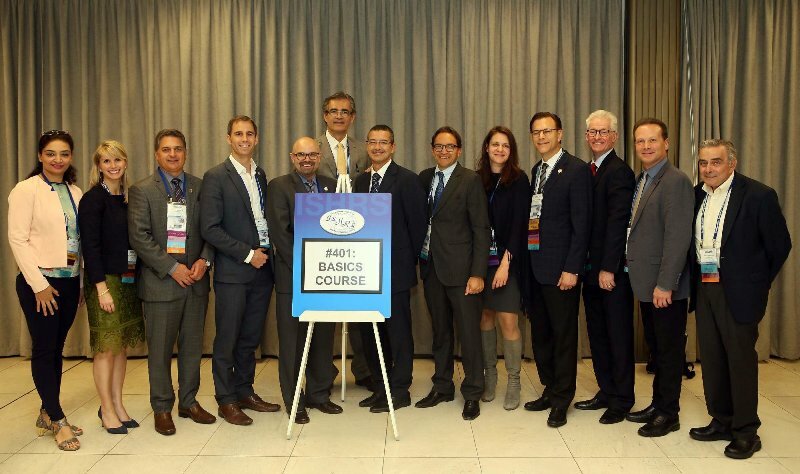 Dr. Aman Dua, The Board of Governor of Association of Hair Restoration Surgeons (AHRS) India, recently attended the world’s largest hair transplant conference of ISHRS held in Prague, Capital of Czech Republic. The meeting was attended by around 1000 delegates from all part of world. She spoke on “FUE Overview” in the basic course program. She elaborated the journey of FUE from manual punches to the motorized one being used nowadays. Dr. Aman Dua also highlighted the advantages of FLAT punch developed by the speaker and also to the cautioned people that not to remove high number of grafts from the scalp donor area as it has got a lot of side effects. 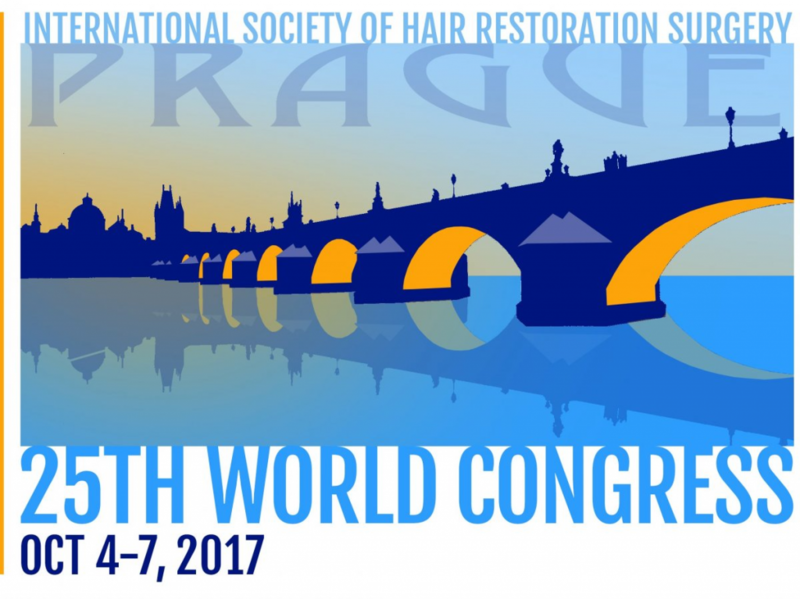 She also presented a poster on “The specificities of hair transplantation in India: A retrospective analysis of 125 patients”. In this poster, she exclusively highlighted the subtle differences between the Indian subpopulation and their Western counterparts along with the modification of the technique to reduce the complications and to increase the efficacy of the procedure. Her speech and presentation was highly commended by everyone present there.